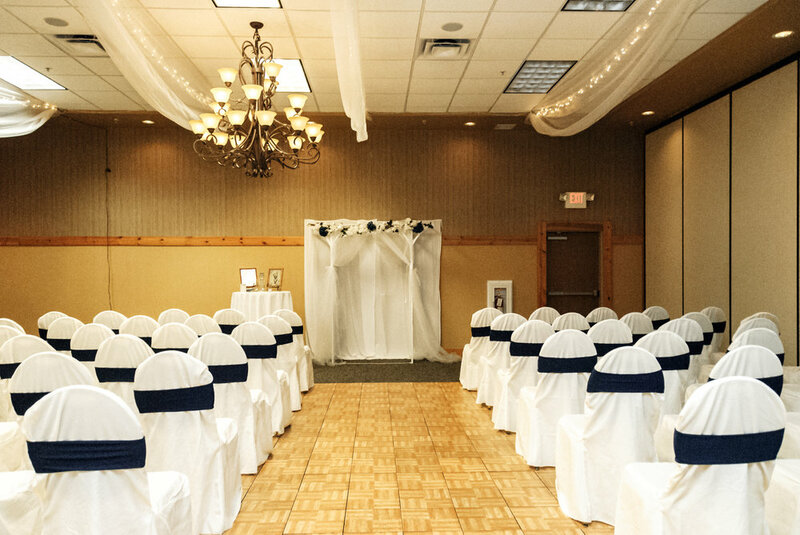 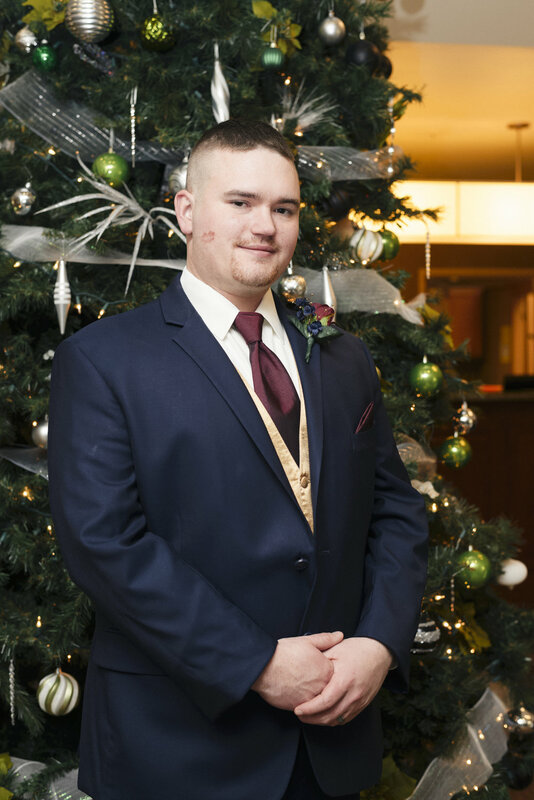 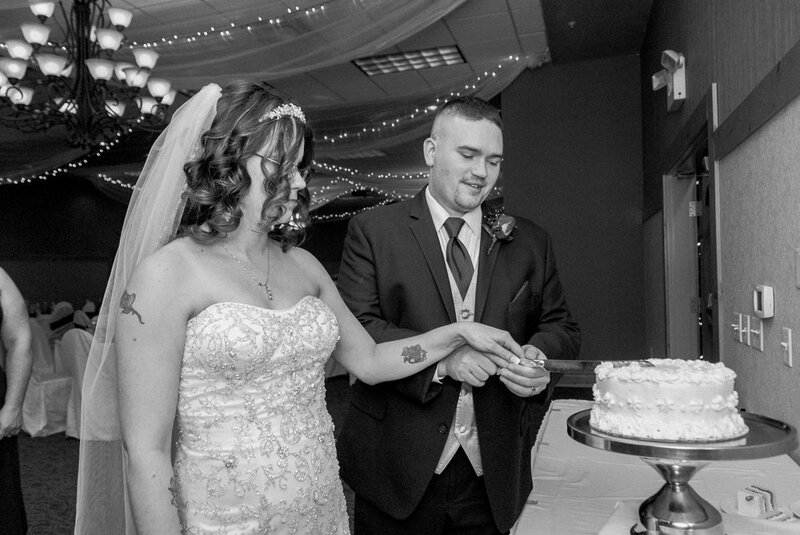 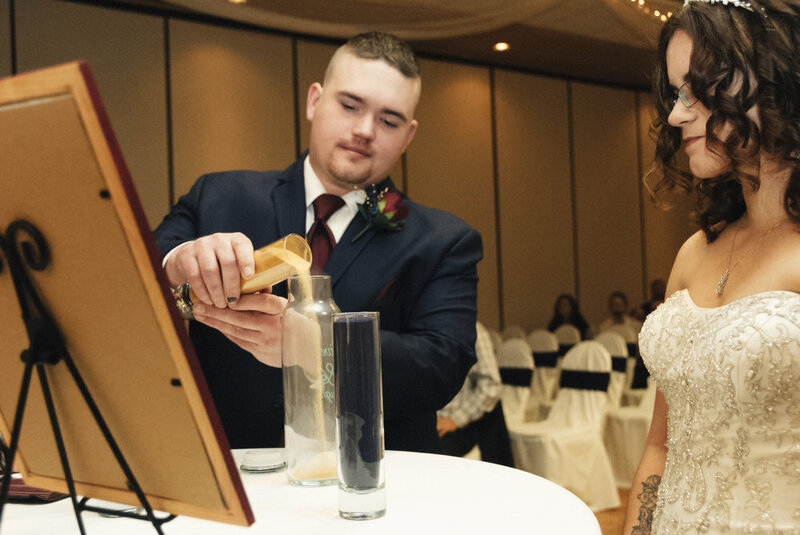 Coral & Corey became Mr. & Mrs. at the beautiful 29 Pines Family Restaurant and Lounge Bar in Eau Claire, WI, on December 15th. 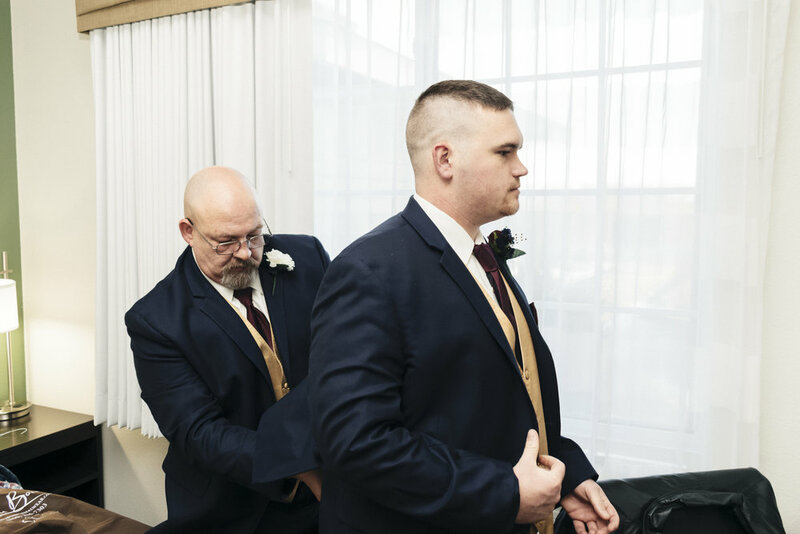 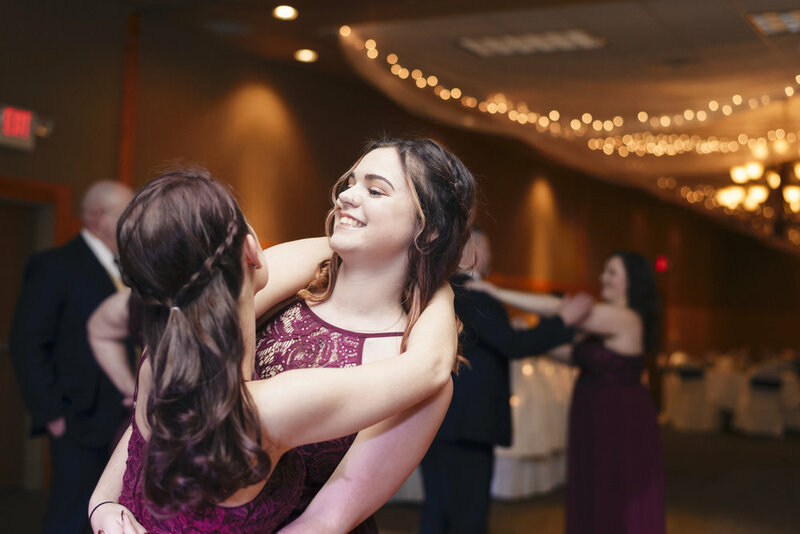 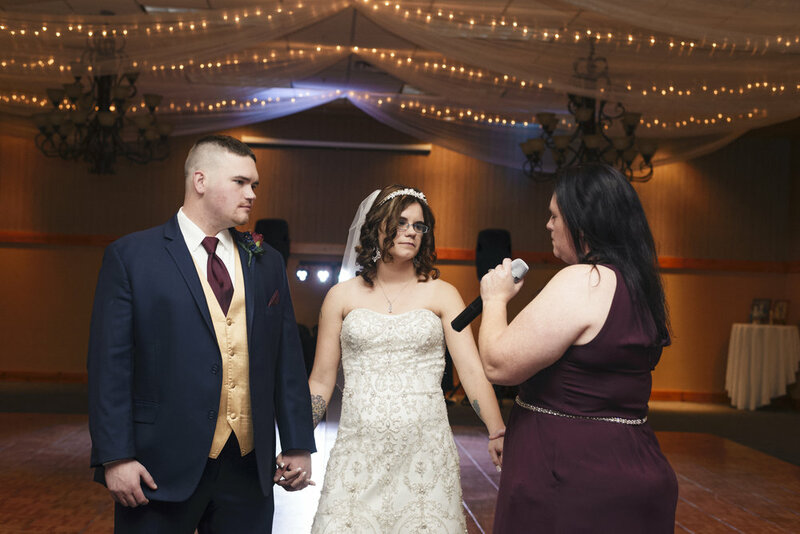 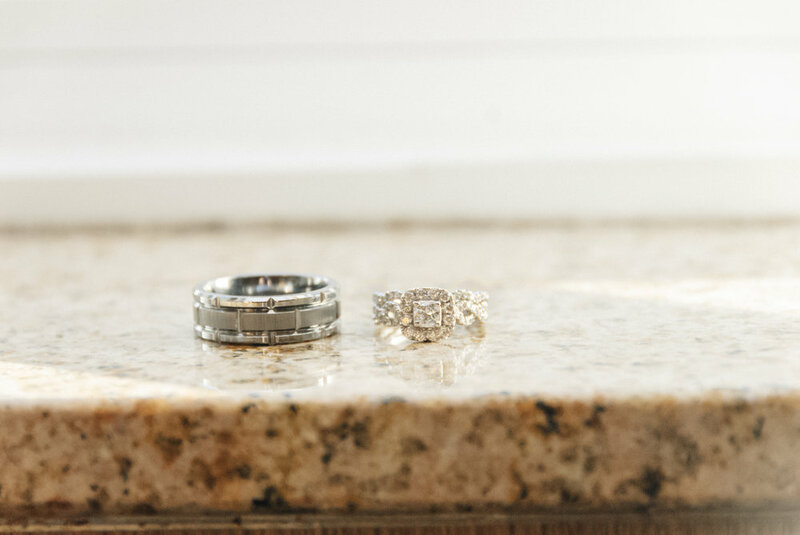 It was an intimate wedding filled with so many emotional moments, including a gift from the groom to his bride, a first touch before the ceremony, a unity sand ceremony, a song sung by the mother of the groom, and dances with loved ones. 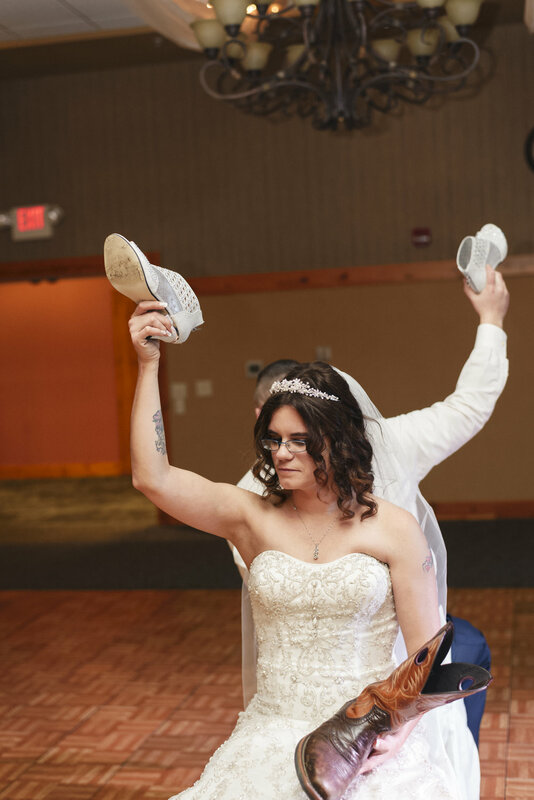 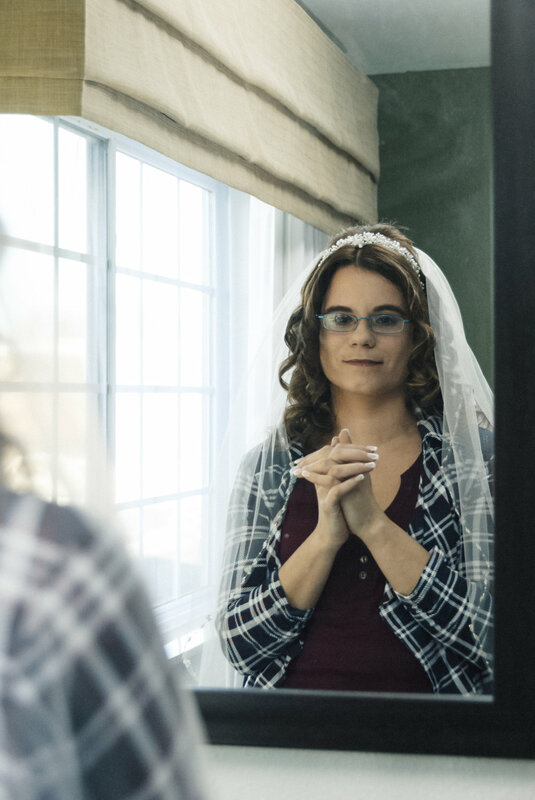 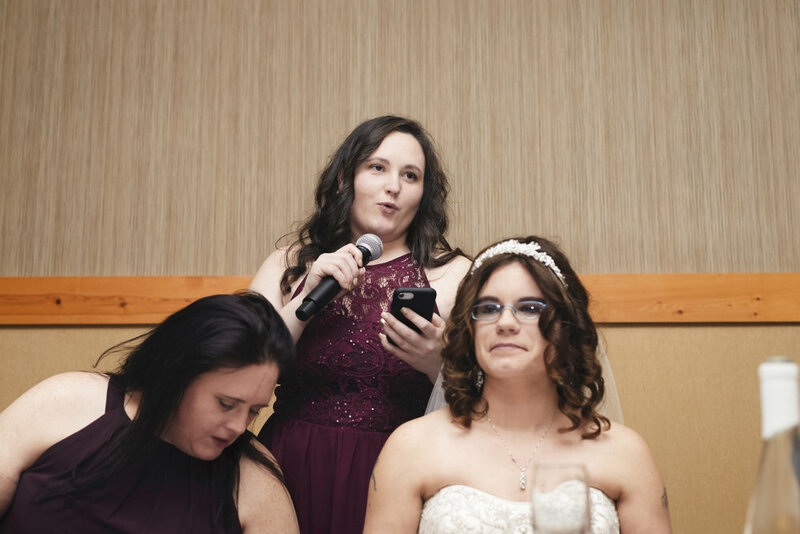 One of my favorite moments was when the bride blindfolded the groom for the garter toss and swapped herself out for their male friend, who had shaved his leg in preparation so the groom would have no idea they had swapped - HAHA! 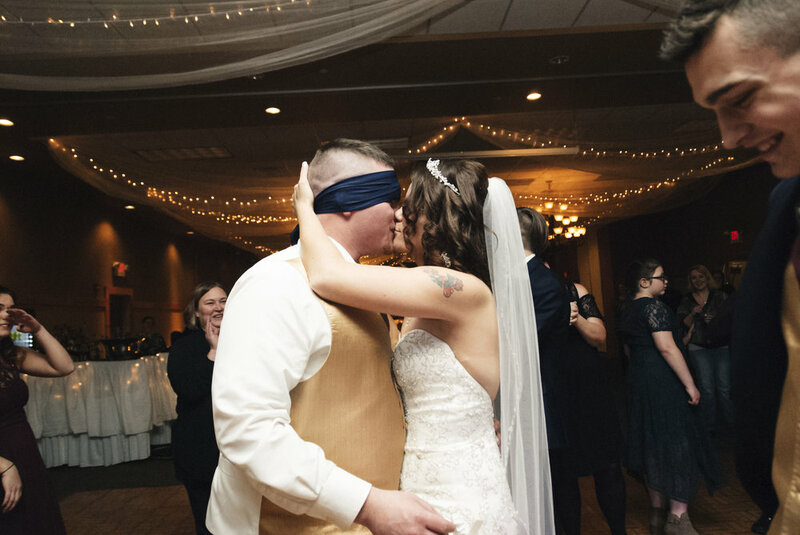 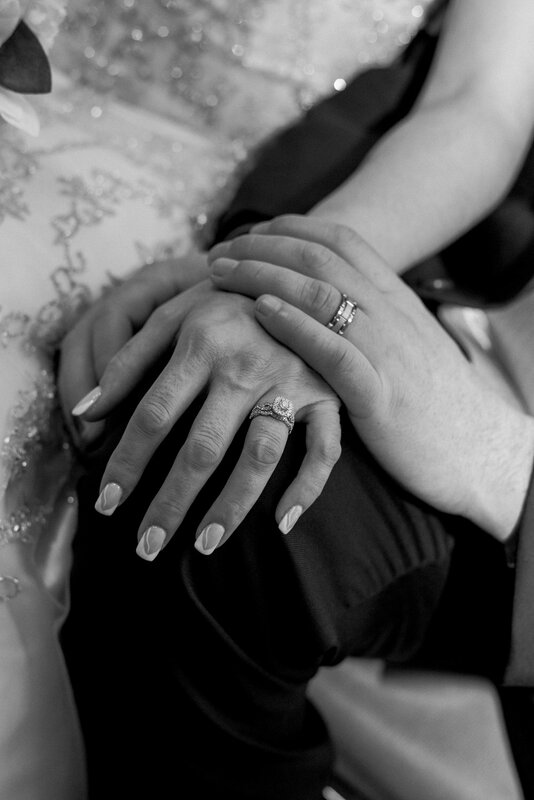 It was definitely a celebration to remember and I was so grateful to have been asked to capture it for them.